Get hair so smooth you can't resist running your fingers through them all day with Techniqu Hair Studio’s hair rebonding and treatment package. 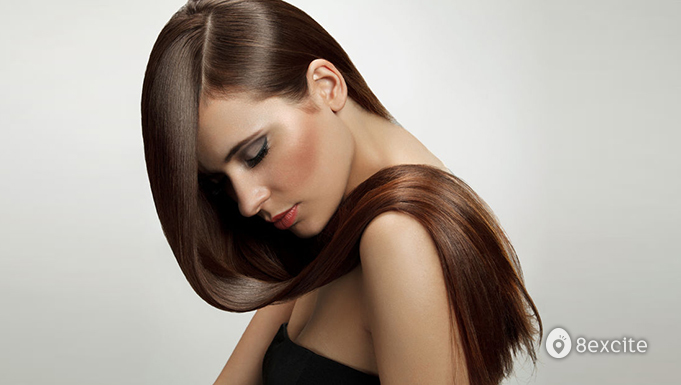 The highly skilled and enthusiastic stylists there can also refresh your look with a multitude of hair coloring, dip dying, and perming treatments. At Techniqu Hair Studio, once you’re in their chair, it’s all about your hair. Valid daily from 12pm to 7pm (including selected public holidays, call to inquire). Valid for new customers aged 16 and above. The following surcharges apply: • RM10 for shoulder length hair • RM20 for hair exceeding shoulder length • RM23 surcharge for haircut. Reservation required and must be made at least 3 days in advance. Any rescheduling must be made at least 24 hours in advance. Call +603-9130 0125 (Taman Segar Cheras) or +603-9074 1748 (Bandar Mahkota Cheras) for reservation.